Thanks to two sweet friends I learned that today, March 14, 3/14, is Pi Day. Unfortunately, I learned that a couple of weeks ago, remembered it up until last weekend, then completely forgot about it today. So the appropriateness of doing equations using pi in geometry and physics this morning was lost on me. And that slim chance of my trying to make a pie? Definitely didn't happen. 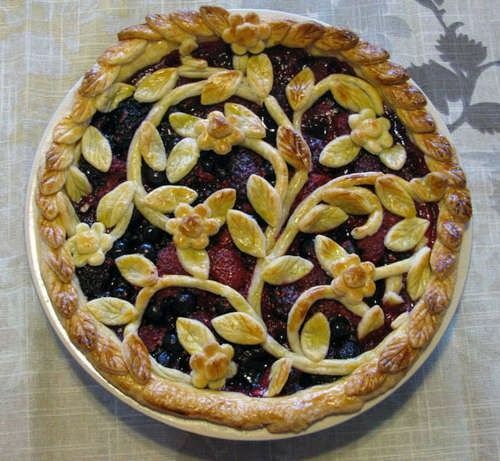 However, I did get the chance to enjoy a slice of Pinterest pi/pie inspirations. . .